There are a number of resources available at Columbia University to support students as they pursue their graduate studies. Listed below are a number of academic resources that may be useful to QMSS students throughout all stages of coursework, writing, and research. 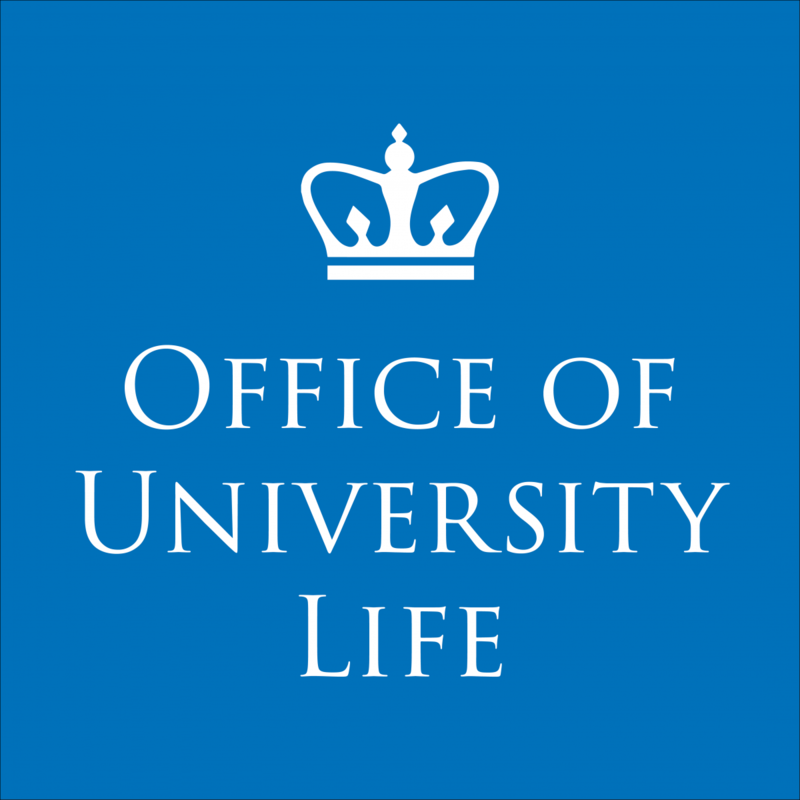 View a comprehensive directory of community resources, compiled by Columbia Office of University Life, HERE. 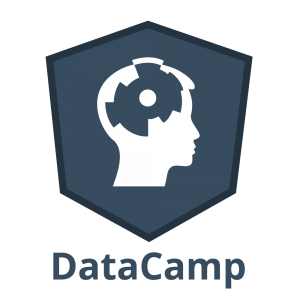 QMSS is happy to have the support of DataCamp in offering supplement materials to our students. Foundations for Research Computing provides informal training for Columbia University graduate students to develop fundamental skills for harnessing computation: core languages and libraries, software development tools, best practices, and computational problem-solving. The foundational Lab for Studio@Butler, the xpMethod Open Lab is a collaborative make and talk environment bringing together humanities, social sciences, and data sciences in one non-hierachical space. To learn more about the xpmethod group visit our site. If you would like to learn more about the ethos of the lab, please visit our lab culture manifest. We also recommend a number of other resources for those augmenting programming skills. QMSS makes no warranties or representations as to the quality of these resources. They have been compiled as a reference for QMSS students and alumni. If you have any resources to share or would like to provide feedback on your experience with any of these resources, please let us know at qmss@columbia.edu. To help eliminate basic typos, we highly recommend this plug-in for your browser and your desktop operating system. Grammarly is free to install and can be downloaded HERE. Consultants at the Writing Center will work with you on any type of writing, at any stage in the process. Students may even visit the Writing Center to brainstorm. Consultants are also willing to help you read difficult texts or create outlines. There are limited drop-in hours, as well as appointment times. Try to make an appointment about a week before you would like to visit the Writing Center, as they can be very busy, especially around midterms and finals seasons. For more information and to make an appointment, see their website. Many incoming QMSS students come from overseas, so QMSS has developed a partnership with the American Language Program (APL) to help its students enhance their English skills as well as to comply with University policy regarding language proficiency. The Center provides statistical consulting by appointment and also operates the statistics Playroom in International Affairs Building. For more information, please see the calendar on their website. Columbia and Barnard Math departments maintain help rooms that are open every weekday for assistance with Algebra, Analytic Geometry, Calculus I, II, III, and IV, ODE, Linear Algebra and all upper-level mathematics courses. Please see their website for the current schedule. UCLA hosts a very useful database of learning modules and statistical computing resources. Select the appropriate program from their options to see detailed help topics. There are numerous associations that hold conferences each year as well as publish journals. We encourage you to take advantage of them, their websites and the opportunity to network and/or present your work-in-progress-thesis at the conferences if you’re in the area. For more information please visit our Conferences and Associations page. The National Research Center on Hispanic Children & Families has created a series of online interactive data tools that allow users to explore elements of interest related to each of the topics below. Read more about this project and access the tools HERE. Unpacking Hispanic diversity – questions about nativity status, language proficiency, country of origin, etc. Families’ utilization of early care and education – questions about number of arrangements, provider type, financial assistance, etc. Early care and education search and decision-making – questions about difficulty of ECE search, barriers to access, and satisfaction with available early care and education options, etc. 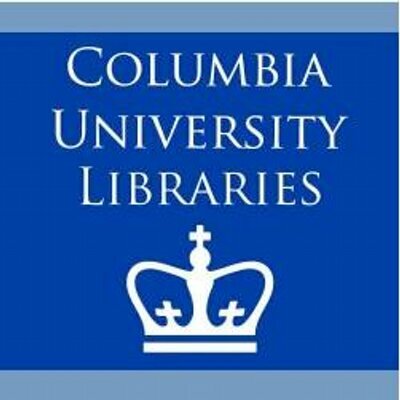 The Columbia library system has over twenty-two physical libraries and also hosts many electronic resources. Electronic Data Service is operated by the Digital Social Science Center. It is a lab and service point for users doing quantitative work and needing assistance with either GIS or statistical software. 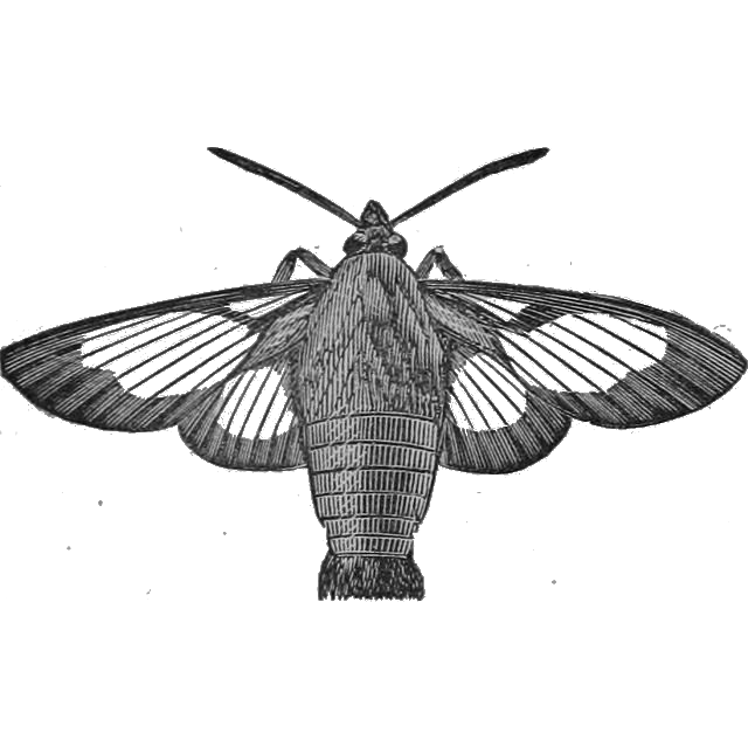 It also helps provide access to a large number of data collections. Go to the "databases" section on the library website (here) and select whichever database you wish to use. You can also access E-journals, etc., by clicking on the "E-Resources" tab at the top of the page. When attempting to connect to the database, it should prompt you to enter your UNI and password. Thanks to a generous donation from Mrs. Mitofsky, QMSS is the proud owner of a collection of books from Warren Mitofsky's personal library. Warren Mitofsky (1934 - 2006) was a well-regarded American pollster credited with the invention of the exit poll. Mitofsky graduated in 1957 from Guilford College and was executive director of the CBS News election and survey unit from 1967 to 1990. He also previously served as an executive producer of CBS election night broadcasts. Prior to CBS, Mitofsky worked with the Census Bureau where he designed a number of surveys. Along with Joseph Waksberg, Mitofsky is credited with developing an efficient method of sampling telephone numbers using random digit dialing, which has since been widely adopted as a sampling method. In 1999, the American Association for Public Opinion Research presented him with its lifetime achievement award for his "continuing concern for survey quality".